i've been waiting for you to show up again. say it one more time. 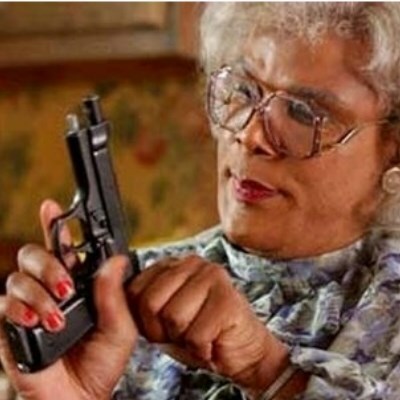 I dare u, I double dare u! What Color That Damn Dress Is!